A royalty check arrives from my publisher at CrossRiver Media. 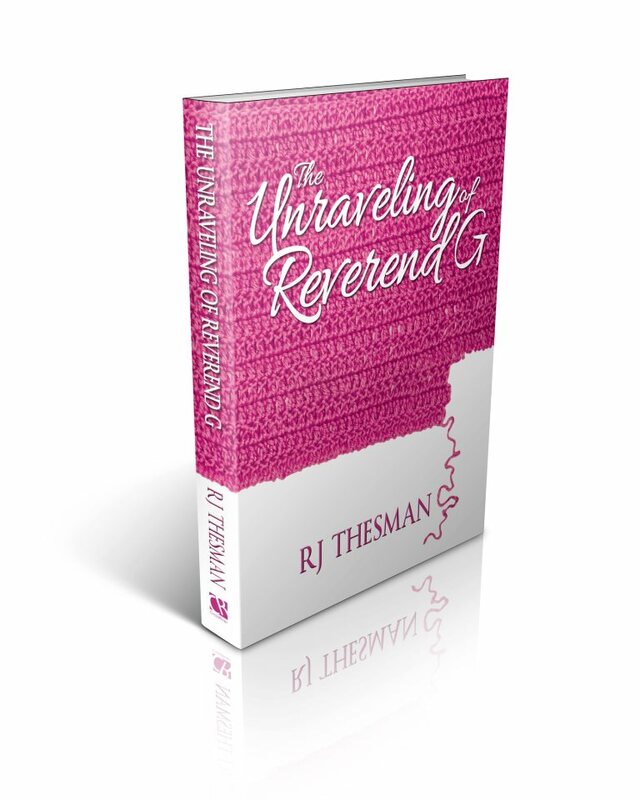 My novel, “The Unraveling of Reverend G” has traveled to more homes and more hands. Someone is reading my words. I look at the list and marvel at the numbers of people who read the story of Reverend G – these folks who follow her journey into Alzheimer’s and learn to love the characters: Gabriel, Chris, Roxie and all the others. Who are these people who order my book and read it? Some of them order directly from my publisher. That is good. I want my publisher to succeed and thrive. Some use the popular Amazon site while others download my book onto Kindle with its electronic convenience. Are some of these people like my friend who has multiple sclerosis? Kindle makes it easy for her to turn pages. Or are some of my readers like me who love to feel the texture of a book, to highlight favorite phrases, to read and reread the same page and experience the wonder of the words. I stare at the list and pray. Maybe some of these readers are like me, long distance caregivers who wonder how they can help their loved ones deal with Alzheimer’s when they live so far away. Maybe some of them are the primary caregivers who live in constant stress within their 36-hour day. They need a respite, a place to laugh at the similes of Bert and the antics of Gabriel. I included funny stories in my book on purpose. We all need to laugh and seek joy. Maybe some of my readers are ministers such as Reverend G, who know how it feels to have an Edna Simmons in the pew, an EGR – Extra Grace Required. Or maybe they are looking for ways to provide hope and encouragement to people in their congregations who struggle with Alzheimer’s and dementia, with death and discouragement. For all of these, I pray. Because this is why I write. This is why I come home from my ministry job and then work another couple of hours at my writing job. This is why I sit in my office and type on my laptop and let the words flow from my soul to yours. I write to somehow share the hope that God is with us on this journey. We are not alone. 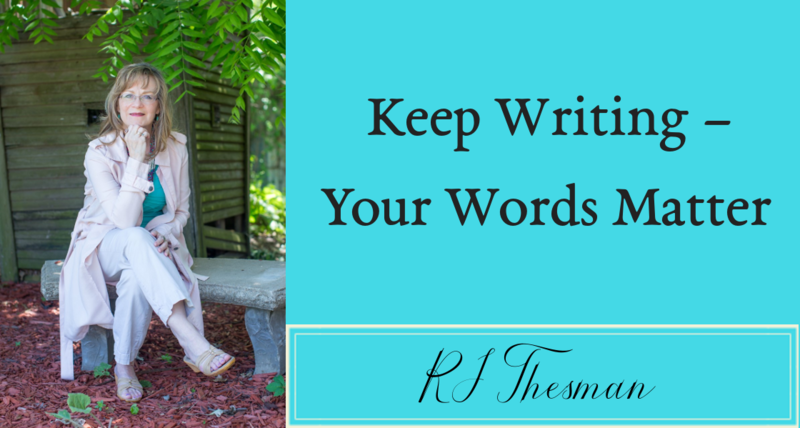 That whether we are the readers or the writer, the words do have a purpose. And although I may not know your name or where you live, I do know that God loves you and somehow he will use the words he has birthed in me to send you a message. So I thank you, my readers. I thank you for the royalty check because life is reality and I need the money. I thank you also for encouraging me to stay the course, to keep writing and telling the rest of Reverend G’s story. I thank you for letting me enter your lives and share God’s hope. Thank you Rebecca for your time and words,you are a blessing and encouragement to many. I appreciate your comment, Tom. Right back at ya’ – a blessing and encouragement to so many! And thank you for encouraging all of us to come home from work and write for another 2 hours. You’re welcome, Zeta. I know that your words are so important, and God has graced you with a special message to share.